My belief is that many people have a hate-hate relationship with brussels sprouts because of memories of tasteless, soggy or overcooked sprouts that they pushed around their plates or tried to hide under the table at Christmas. This should not be case! 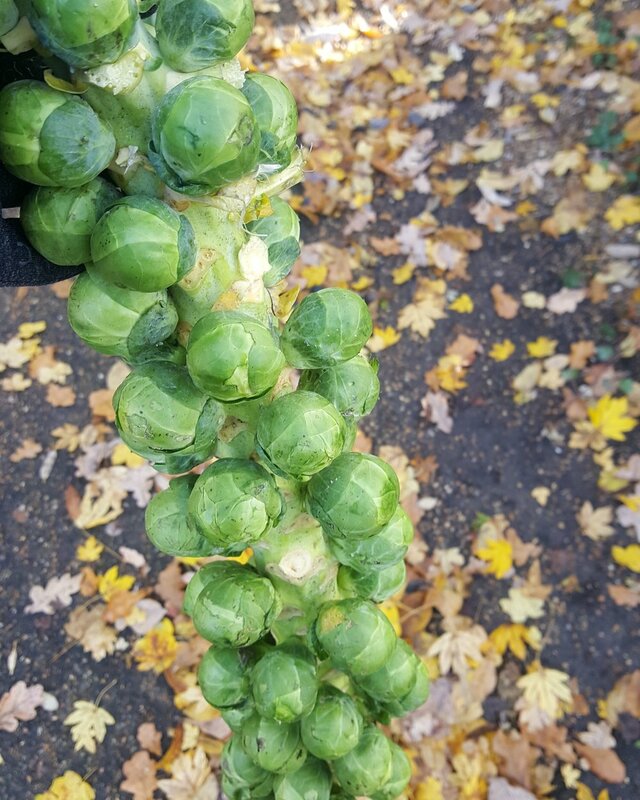 Sprouts are delicious and nutrient rich (vitamin C and K). This simple recipe makes a delicious side dish or simple snack. Slice the spouts in half and rinse well. Gently fry for 4-6 minutes, ensuring that the sprouts still have a "bite"